Google would not be able to compete with Baidu in China. 30% share of the market. This demonstrates that Google was unable to out compete Baidu. lobby (p.5) the Chinese government to place restrictions that limit the success of Western companies. It's unlikely that Chinese citizens would use a foreign search engine over the Chinese engine Baidu. synonymous with search as Google is elsewhere in the world. 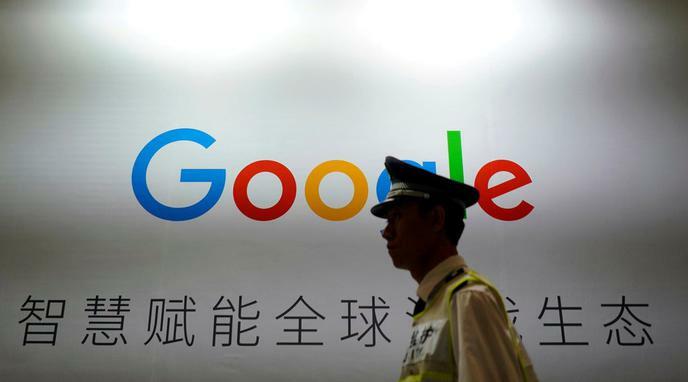 Google does not have to be more successful within China than Baidu in order for its operations within China to be profitable. 7.7% showing investors have confidence in Google over Baidu. 90% of people would use Google China over Baidu.